Pop-up books easily capture children’s imaginations by telling three-dimensional stories. 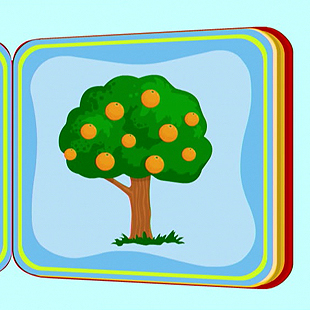 Every episode of “My Pop-Up Book” does the same, beginning as the book opens and a narrator introduces young viewers to a new object. First, the object is introduced by name and then several essential facts are shared regarding the object and its natural environment. As viewers leaf through each page, the object is shown in various contexts and scenarios, with the narrator’s informative and humorous input carrying them through the story. See what time My Pop Up Book is playing!